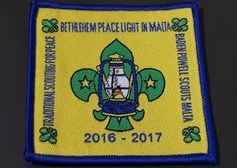 "The only traditional Scouting organisation on the Maltese Islands"
I was a member of the Malta Girl Guides Association as from 1984 when I joined as a Girl Guide, I moved on to Rangers at the age of 14 and started giving service with the Brownies at the age of 16. Participated in the Olave’89 International Camp in Sussex. In 1993 I was Brownie Guider with the 7th Rabat Pack and eventually opened a second pack due to the high number of Brownies. Served for a couple of years as Pack Advisor for Central District (MGG). Resigned from Malta Girl Guides in May 2000 to dedicate time to my growing family. Duke of Edinburgh Gold Award Holder (1993). 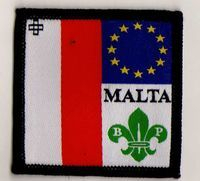 Joined Baden Powell Scouts Malta and Mtarfa at its inception in July 2011 and was part of the BPSM Steering Committee Delegation that met WFIS Steering Committee prior to acceptance in World Federation of Independent Scouts during our first participation in an overseas workshop in Cupra Marittima Italy in September 2011. Duke of Edinburgh International Award Co-ordinator and Public Relations Officer. I am a retired policeman from the UK enjoying the benefits of an early pension by making Malta my home. My wife is Maltese hence my connection to the country. In 1981 I was awarded the Queen's Scout Award and was honoured to parade for HM Queen Elizabeth II at Windsor Castle in 1982. 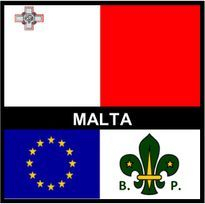 I have held various Scouting appointments and was an Army Cadet Adult Instructor for 3 years prior to coming to Malta finishing as detachment commander in the rank of Under Officer. I enjoy time with my family, I am learning instinctive archery and own several bows, my wife and I own an ex-racing Greyhound, one of a small number in Malta. Together with my wife I also do voluntary work with Malta Red Cross, my driving skills learned as a police officer are used in my capacity as a volunteer ambulance driver. I enjoy fitness training and I am one of a handful of practitioners in Malta of the Japanese martial art of Iaido. I also have an ambition to learn a musical instrument and to learn to understand the Maltese language! 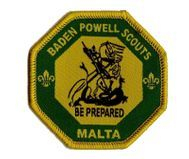 I began Scouting back in 1999 and was invested as a Cub Scout on 6th August 1999, at that young age I found Scouting interesting and in 2001 I moved to the Scout Section where I gained a lot of experience gained a lot of badges, I grew up in Tiger patrol where after a few years I was made patrol leader and eventually was made Senior Patrol Leader after Tiger patrol was crowned best patrol of the year. The year 2007 meant a lot to me as I was best Scout of the year, I started as a Drum Major and later moved to the Venture Unit. 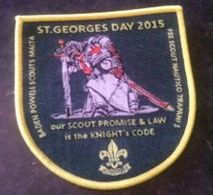 That year also commemorated 100 years of Scouting. 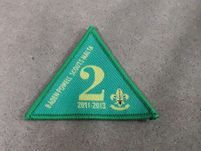 In 2010 I was made Assistant Scout Leader till the end of 2012 where I was promoted to Band Master. 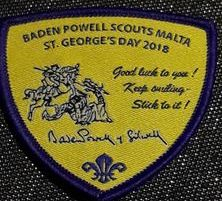 In 2016 I together with some friends moved to Traditional Scouting, forming Zebbug Baden Powell Scouts we also formed the first band for Baden Powell Scouts Malta. After 5 year of Band master I moved on from that position to allow fresh ideas and new determination. Today I'm still Drum Major and also a Scout leader of a lovely & friendly troop. I enjoy adventure on land and sea as well as the band. I joined Scouts at the age of 4 with the Beavers section with the Zebbug Scout Group. At the age of 7 I joined the Cub section. At the age of 9 and half I ranked up in the section and became a Senior Sixer. Since then, I joined the band section which started in 2007, playing the cymbal, 3 years later I started playing drums. In 2011 I joined the Scout section where I learned a lot regarding Scouting and adventure. In 2013 I ranked up again and I became a senior patrol leader. 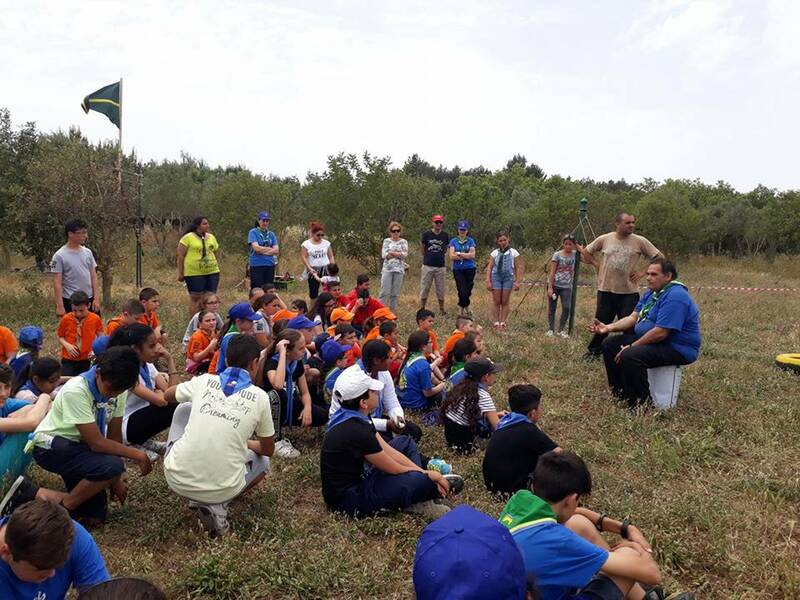 One year later I became a member of the Zebbug Venture Scout Unit which with the help of Mario Marmara (V.S.L) I became more responsible and helpful for the group. 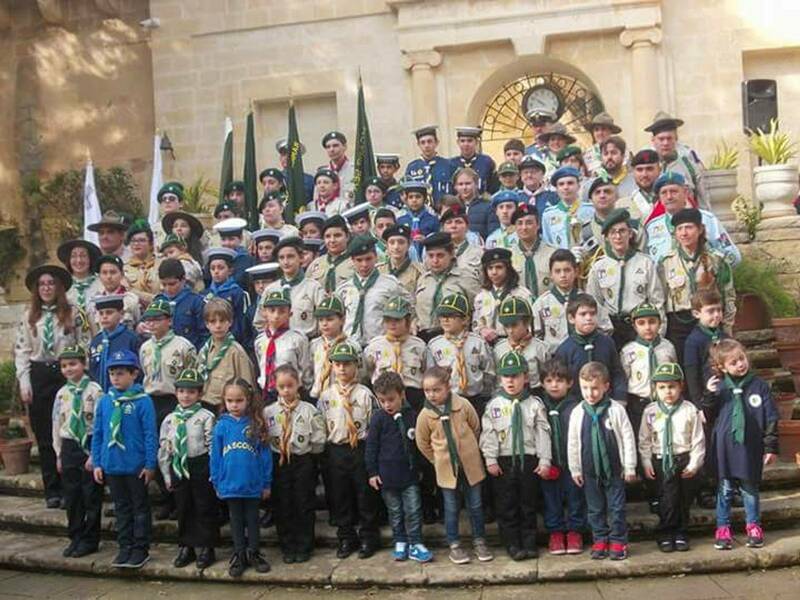 In 2016, with other members of the group, and also with the help of Andrea Bellizzi (Skipper) and Raymond Spiteri Binett (G.S.L) we opened another Group in the town of Zebbug, but under another Scouting Association, the WFIS. Now I am an A.S.L (Assistant Scout Leader) helping our troop skipper Andrea Bellizzi. 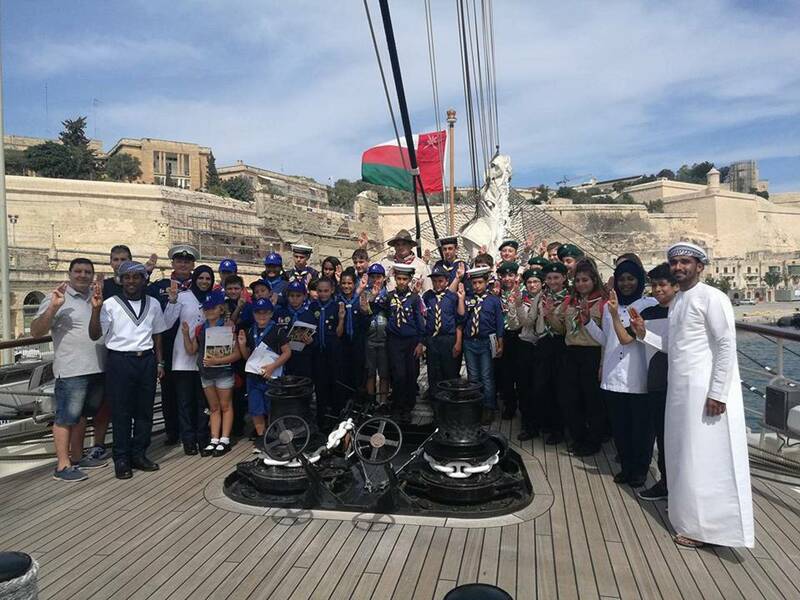 Our only aim is to transfer our children aged between 11-16 years old from an ordinary teenager into a solid character prepared for our scouting adventures and their future lives. 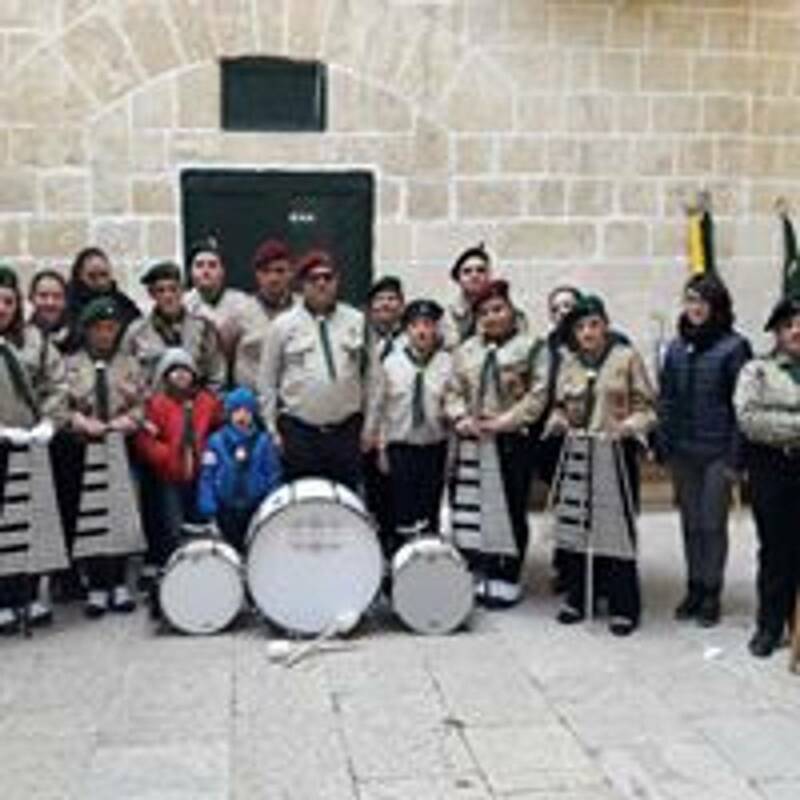 I am also a member in the Zebbug B-P Scout Band which in the same section I am also a drum tutor with the A.S.L Brandon Cilia. Another objective we always would like to reach is to always follow our motto, BE PREPARED. Hobbies: Scouts, playing football and video games. 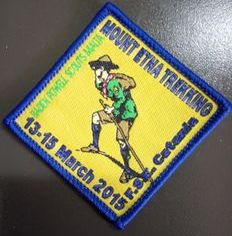 Interests: To learn more about Scouting.